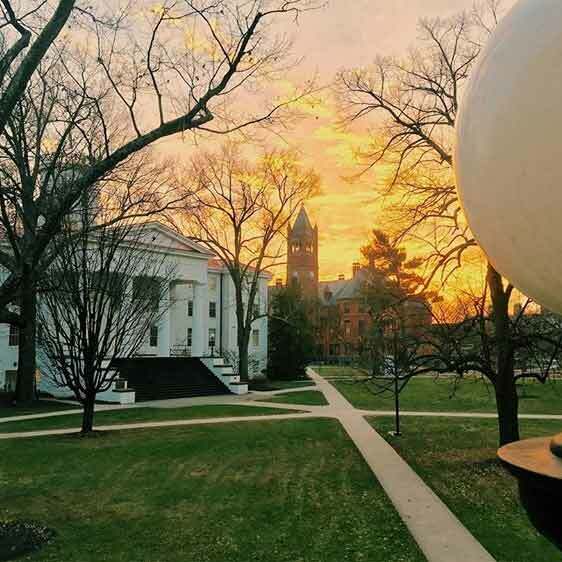 During the academic year, Musselman Library is open 24 hours a day to members of the Gettysburg College community. In addition to more than 409,000 print volumes, the library has an e-book and online journal collection, DVDs and online films, music scores and sound recordings. 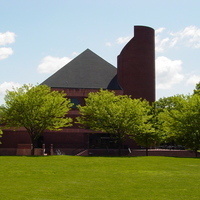 Special Collections & College Archives collects, houses, and preserves rare books, manuscripts, photographs, and other unique materials. Organization: SASA - STDTS AGAINST SEXUAL ASSAULT CLUBWe will be selling ribbon cookies to raise money for Survivors Inc. in Gettysburg.